Friday- 3:00 p.m. - 9:00 p.m. Sat. & Sun. - 10:00 a.m. - 7:00 p.m.
"A Meditation to Help the World"
S.O.P. — Save Our Planet! When one looks deeply into the present situation in the world, two things stand out as particularly important: the danger of war and the acceleration of the Earth’s ecological imbalance. There are, of course, many other problems: the economic debacle which affects many countries, especially in the West; the huge increases in the price of food, especially the staple diet of many millions; the huge, and growing, disparity in living standards between the rich and the poor. All of these problems are important and require early resolution. The two first named must command the attention of all sensible men* and governments for they present the greatest threat to man’s wellbeing. Wars, large and small, should by now be unthinkable, but, sadly, this is not the case. Even a world which has known the folly and futility of war at its most terrible has still not relinquished, totally, that abomination. The governments are seduced into thinking that old ways will, after all, render up their coveted prize. The weapons of war, therefore, have become indispensible and a major trading asset. While the weapons are there they will be used. Small wars beget large wars as more countries become involved. Large nations fight by proxy through their allies and so prolong unimportant quarrels into war. This major danger must be abandoned by all nations. It threatens the very existence of men on Earth. Apart from war, nothing so profoundly affects the future of all men as much as pollution. Some countries have recognised this fact and have taken some steps to limit pollution and global warming. Others, sometimes the chief polluters, deny the reality of global warming despite the overwhelming evidence to the contrary. Daily, now, the climatic changes prove beyond doubt that the planet is sick and needs immediate and skillful care to reestablish equilibrium. Time is running out for men to halt the transformation which is being daily wrought on planet Earth. Every man, woman and child must play their part in the task. Time is, verily, running out. 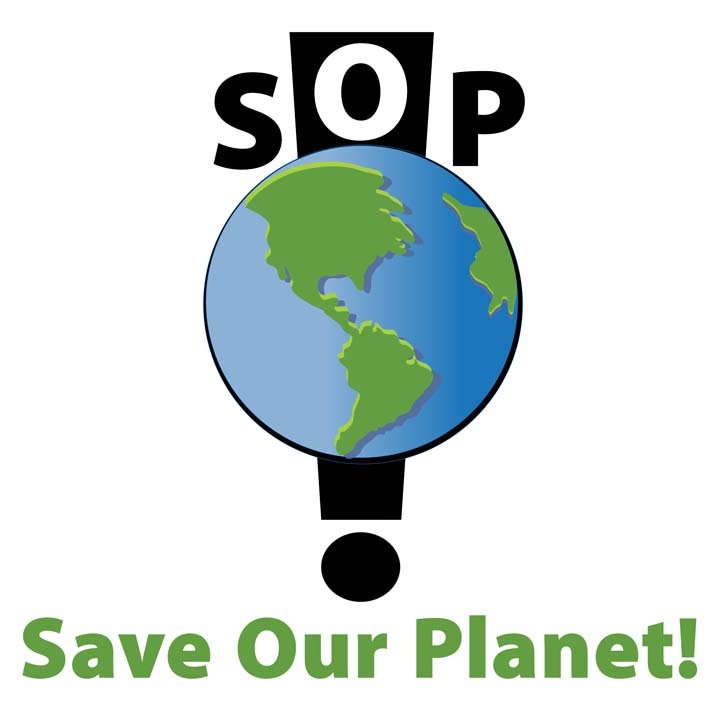 S.O.P. Save Our Planet! Readers may find it interesting to note that it is hoped that S.O.P. will eventually become an internationally well-known phrase to rally all to take action to save our planet. This article, published in Share International magazine, was written by a Master of Wisdom. The Masters, headed by Maitreya, the World Teacher, are highly advanced teachers and advisors of humanity who are planning to work openly in the world very soon. "If the Christ Returned Today..."
Every Wednesday night at 7:00 P.M.
A New World is Coming! Bay Area cities. The programs are all a half hour in length. cable access station, please contact us at (510) 841-3738.
miraculous manifestations occurring around the world. appeared in the news media over the past several years.